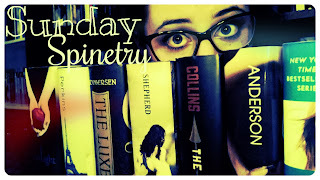 Sunday Spinetry is a little special today. You see, there's this series. It happens to be one of my most absolute favorites. And this week, on November 5, it is, unfortunately, coming to an end (ugh, can it please just go on forever?). 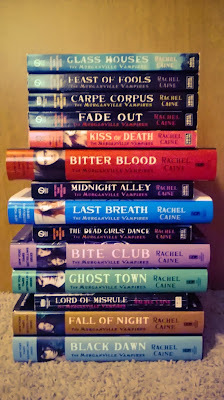 So here is my teeny tiny little tribute to the Morganville Vampires by Rachel Caine. It all started when you went to the Glass houses. but you learned to carpe corpus. And didn't take your last breath. But what did you expect in a ghost town? Now things are changing, the lord of misrule has come. Fall of night is near, and with it, a black dawn. But it could all come to an end with the Daylighters in town. 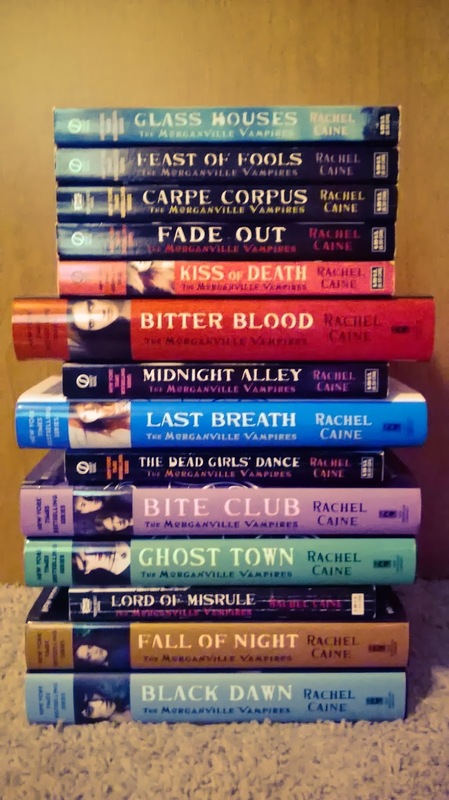 Are you a fan of the Morganville Vampires series? 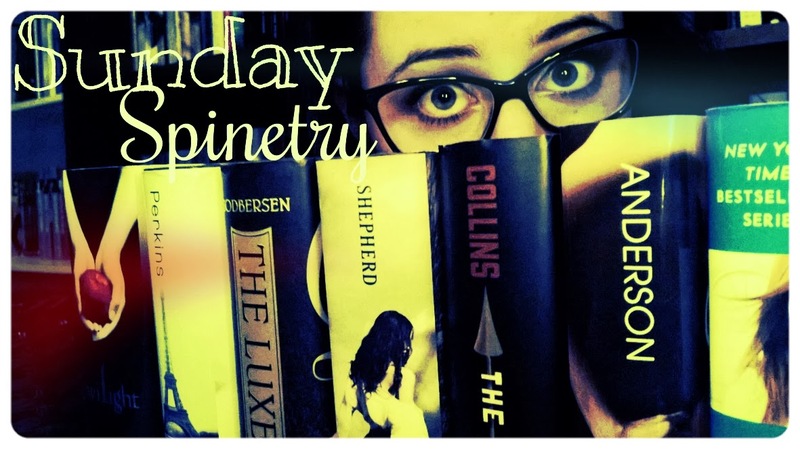 Did you write some Spinetry this week? Tell me in the comments!